Theme: Green Dress Run - Lucky be a Lady! Bring: $5, warm clothes, head lamp, curiousity, ID, CASH and VIRGINS! Notes: This will be a Turkey/Eagle Hash. There is a Bar Hop for the Turkey's and a Trail for the Eagles. CKH3 - Trail update. Looking for some Hares! 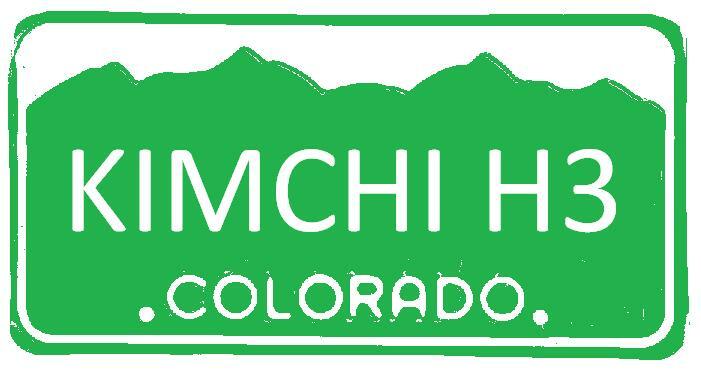 It is that time again for folks to sign up for the next round of Kimchi Trails. There must be a brave hare or harriett out there SOMEWHERE! So far here is what the rest of the year looks like. Bring: $5, warm clothes, head lamp, and a desire for shiggy, curiousity and VIRGINS!